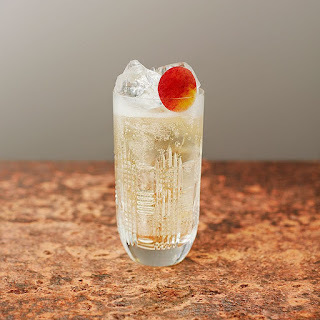 Seeplip, the non-alcoholic spirit, is opening a pop-up bar & general store at 71 Duke Street, just 2 minutes from Oxford Street, on Thursday 8th November 2018. Perfect for Christmas shopping, but also for a non-alcoholic pit-stop during West End shopping. It'll be open for one month, and also feature lots of bookable events, including workshops inspired by nature. See the events calendar and book here. 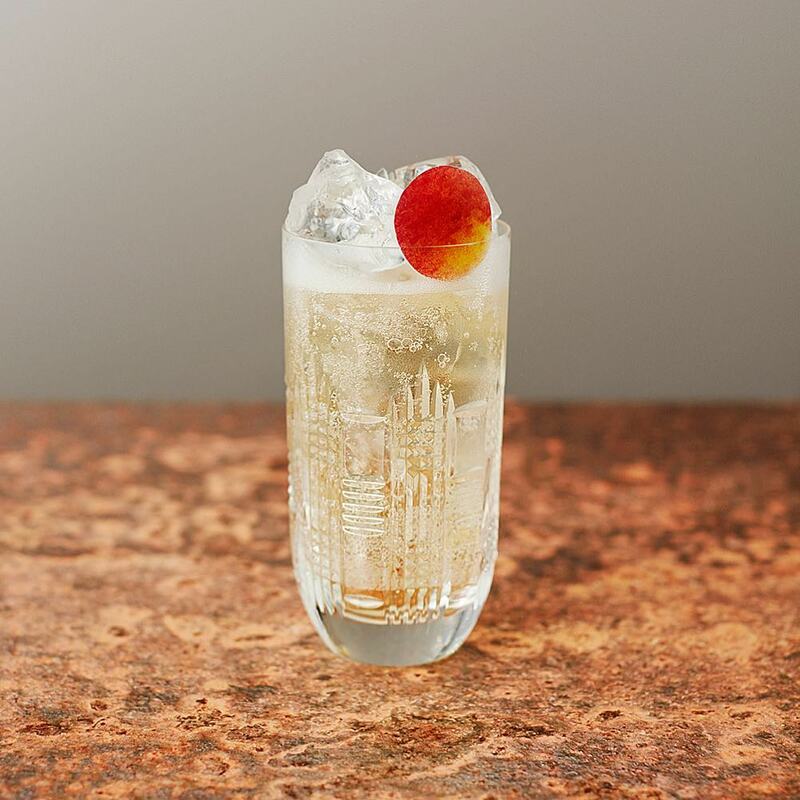 "Continuing to break boundaries and explore new terrain Seedlip, the world’s first distilled non-alcoholic spirit, is launching a pop-up shop and bar on 8th November. Situated in a two-tiered space in London’s Mayfair, Seedlip’s General Store & Bar is not only the perfect spot for Christmas gift shopping but also for enjoying a refreshing cocktail that revitalises, rather than hampers, whilst you shop. In addition there will be a full programme of creative workshops inspired by nature and the art of cocktail making."